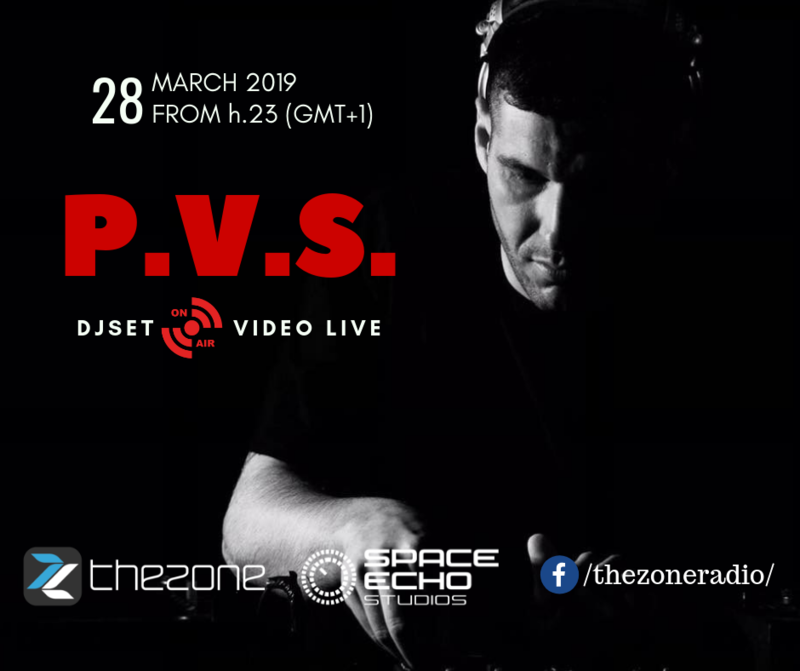 This time the guest is the techno by P.V.S. DJset, all vinyls, for a name that The-Zone has seen born and grow. Now P.V.S. has grown well :) and will make us feel it live! Questa volta protagonista è la techno di P.V.S.